EndlessBikeCo. 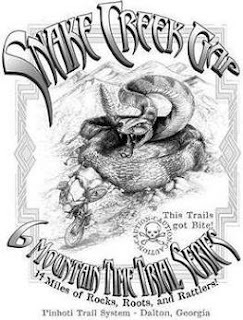 Single Speed News: Sponsor for the Snake Creek Gap time trial series! Sponsor for the Snake Creek Gap time trial series! This just in! EndlessBikeCo. will be a sponsor for the Snake Creek gap Mountain Time Trial series. Check out the Northwest Georgia SORBA site here for more information. Hope to see you there! If you are traveling from Asheville, NC or the surrounding area, please check this link to carpool with the Pisgah Brew Crew!